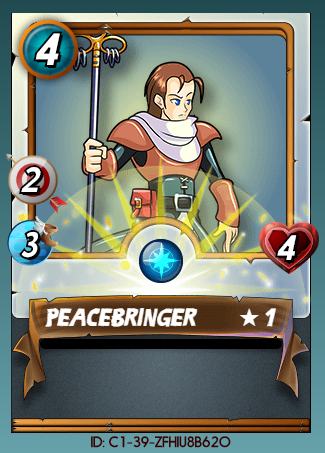 Well Done winner @walloom - Todays giveaway is Peacebringer - 👊 No Upvote, No Resteem, No Follow Required! 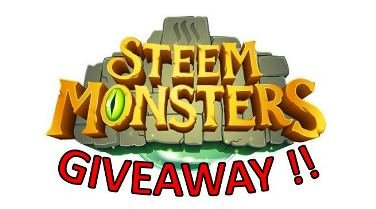 Welcome to the daily CryptoSicko delegation upvoting bot's STEEM MONSTER and CSB bundle giveaway post. Why use the hard earned STEEM from your post payouts to pay bidding bots for upvotes when you can use your own STEEM POWER? 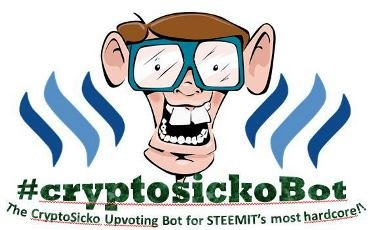 CryptoSicko offers the service to steemit users and turns delegated STEEM POWER into automatic daily upvotes for all it's members as long as you stay delegated. Kick your bidding bots and go CryptoSicko for auto upvotes every single day. CryptoSicko is much more profitable than normal delegation bots that pay out around x10 full upvotes from delegated STEEM POWER in either SBD/STEEM. CryptoSicko is currently upvoting at x16 full upvotes from delegated STEEM POWER and after 7 days you will receive STEEM/SP from your post payout so it's pure win/win you every member. CSB bundles come in 2 different types, there are weeky and fourweekly CDB bundles. Weekly bundles are worth 7 days of daily upvotes and fourweekly are worth 28 days of daily upvotes. Each bundle is worth a min of 100 voting STEEM POWER and the more bundles you buy the bigger the upvote you receive. CryptoSicko is powered through mainly delegations from members and uses CSB bundles sales money to pay for leases from minnowbooster to ensure my members are looked after and all get a good ROI. The account voting power is currently 25,000 SP but it's growing everyday. If you would like a to play today's 👊 No Upvote, No Resteem, No Follow Required! contest, please see the bottom of the post. If you can not wait to start getting upvotes right away, you buy some awesome CSB bundles right now by using the links below. You can also send STEEM to @steemcryptosicko with memo either 'weekly' or 'fourweekly' plus the amount of bundles you would like. eg, You want 5 fourweekly CSB bundles, you would use memo "fourweekly - 5" and send 10 STEEM. CryptoSicko Bot is powered by members delegations in exchange for juicy daily upvotes. As long as you are delegated, you will continue to receive daily upvotes from CryptoSicko. Voting SP is currently 25,000SP but it is still early days and the bot is growing steady. I have personally added 5000SP and pay for a lease of 5000 SP every month at no cost to members. 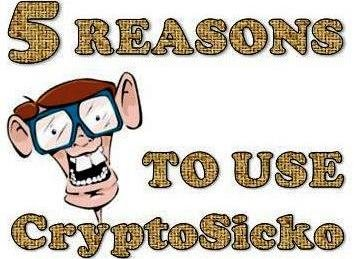 This is why CryptoSicko can currently offer you a ROI of 159 voting SP for every 100SP delegated. It's not a bad deal at all. If you post daily, this is for sure the best upvoting service you'll find. Upvotes are automatic and run on a 22 timer, no more sending hard earned STEEM to bidding bots. This is a 'no upvote, no resteem, no follow required!' contest. 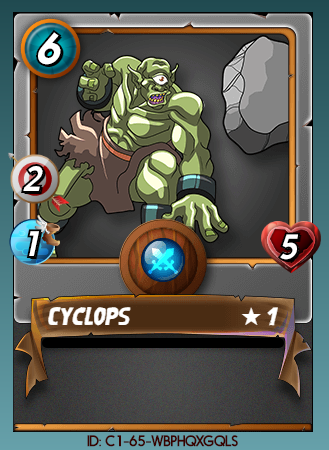 All you have to do to enter is comment with to the post with a steemit username of a friend you think would be interested in a STEEM MONSTER s epic card giveaways and getting 1 weeks worth of upvotes from CryptoSicko. Each contest will last for 7 days until post has paid out with winner being announced in new contest post. It is that easy!! I'm tagging @sayalijain to participate.